Is Geek Chic Cosmetics cruelty-free? Yes! Does Geek Chic Cosmetics test on animals? No! 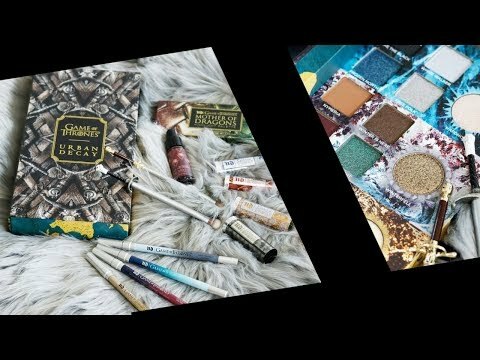 Geek Chic Cosmetics is a cruelty-free beauty company. We make cosmetics based on fun, geeky stuff. So many people are afraid to get into wearing makeup, or just disinterested, because of the difficulty, cost, and/or skill perceived to be required to use them. And that’s a damn shame. We make cosmetics that, we think, get people who are like us excited… because makeup should be fun. When we were forming the ideas behind Geek Chic Cosmetics, we noticed a ton of places catering to the geek crowd, but very few specialized in stuff mostly for ladies or dudes who like cosmetics, no judgement here (who doesn’t want to smell and look awesome?). 100% Vegan, Cruelty free, paraben and gluten free handmade cosmetics.